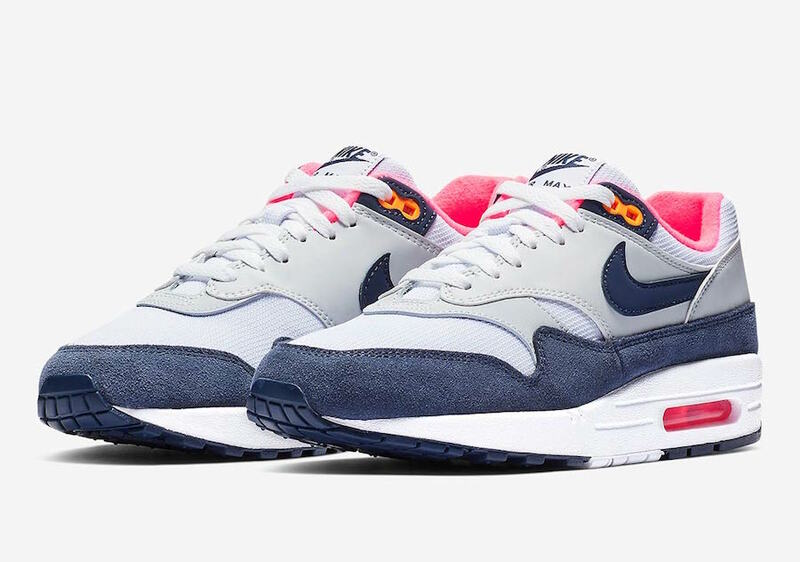 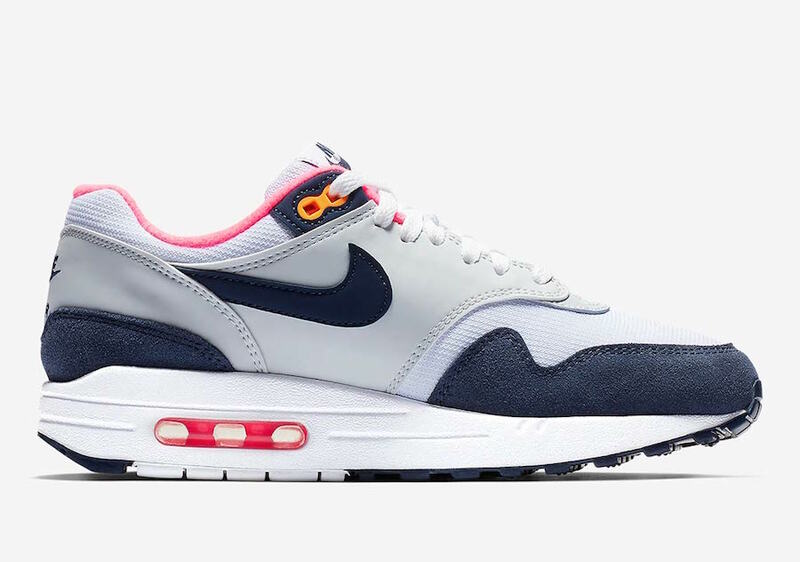 Nike pushed the Air Max 1 hard this year by releasing many OG and new color ways, ending the year the Air Max 1 gets a Midnight Navy and Hot Pink color scheme. 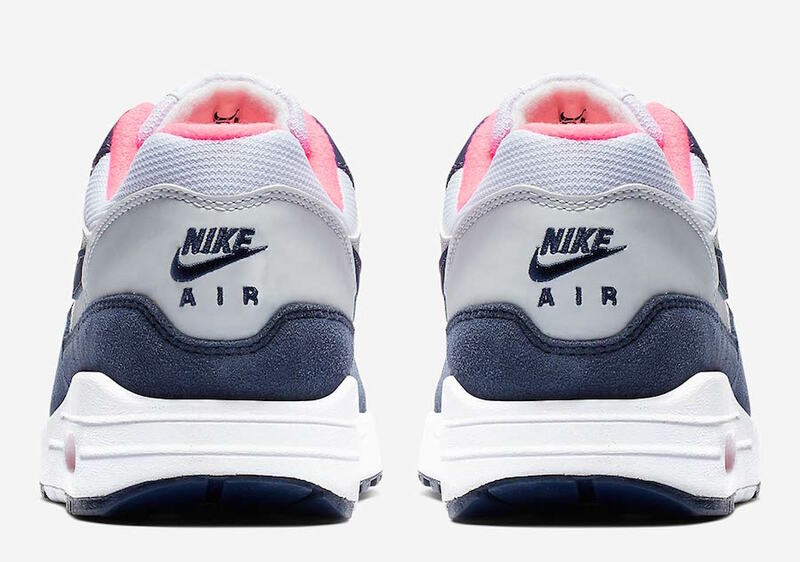 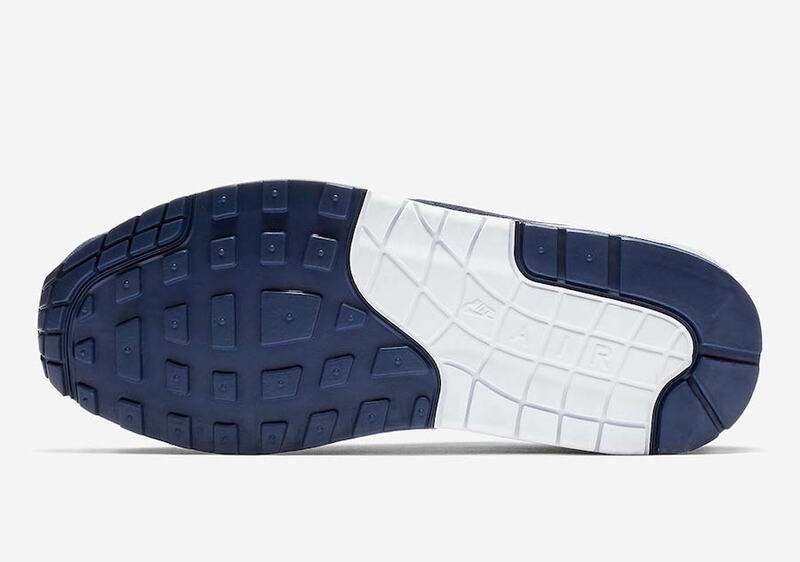 Featuring Midnight Navy suede mudguards and leather Swoosh, Grey leather panels on is upper with a Pure Platinum mesh base and Hot Pink accents on the lining and Air Unit. 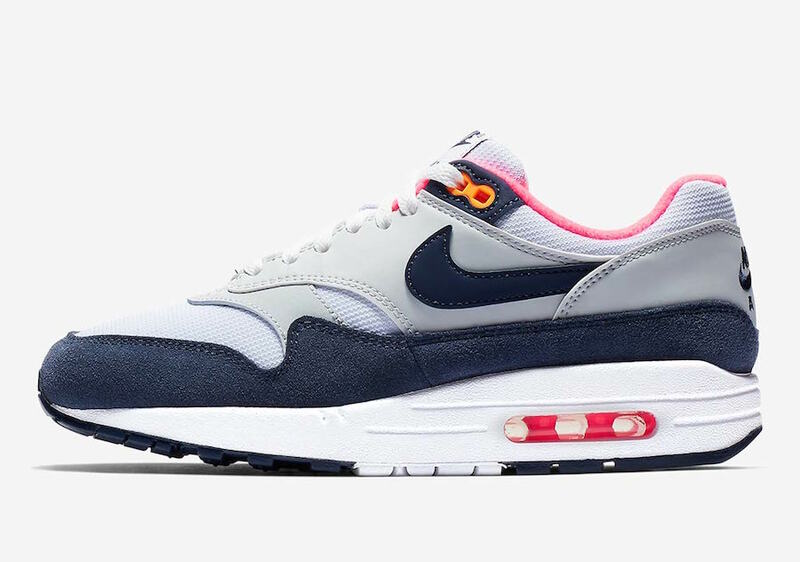 This Air Max 1 is set to release very soon at select Nike Sportswear retailers and Nike.com. 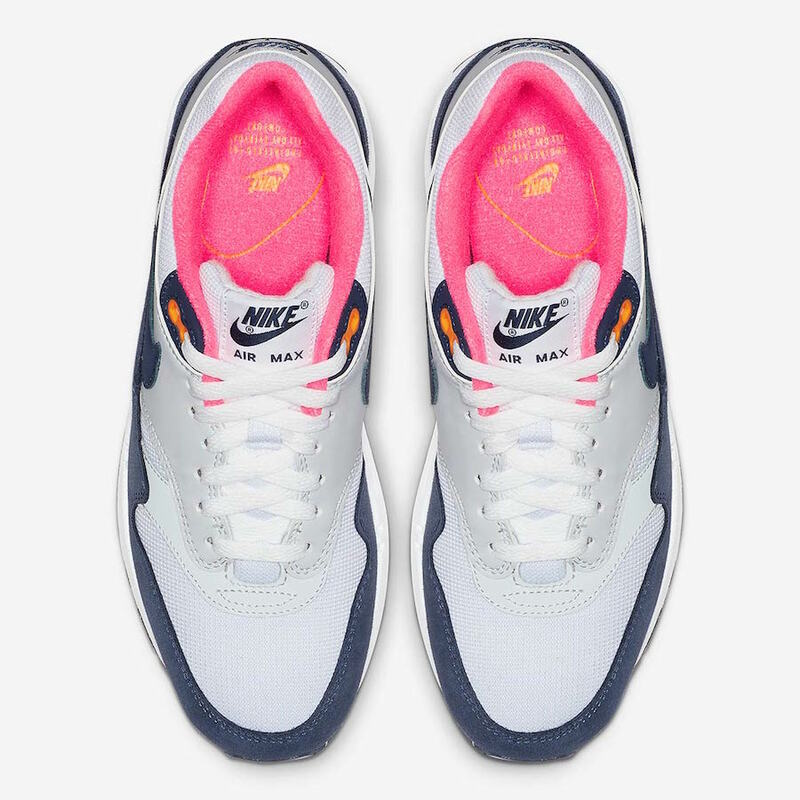 Chicago-based photographer and healthy lifestyle advocate.